NEW DELHI: In order to improve the quality of education and research in Indian universities, the Union government has decided to make use of ‘Turnitin’ software to curb the practice of plagiarism in PhD theses. 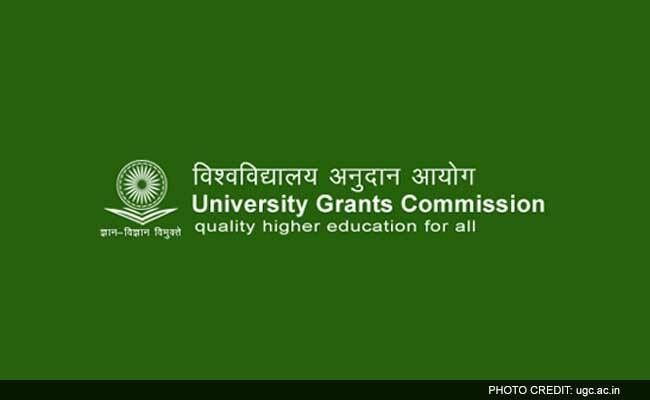 As per reports, the HRD Ministry has approved the UGC draft policy for anti-plagiarism that was drafted in September 2017. The UGC (Promotion of Academic Integrity and Prevention of Plagiarism in Higher Education Institutions) Regulations 2017, as a draft, was recommended by a Committee of experts to look into issues of Plagiarism and recommend some institutional mechanism to eliminate the scope of this menace in higher education system in the country. “One person’s Ph.D. thesis has been wrongly used by some others to complete their theses. As such cases are on the rise, we have decided to use software such as ‘Turnitin’ and others to keep a check on such theses,” the Mr. Javadekar told reporters in Shirdi.